MADISON – Governor Scott Walker toured the Mayo Center for Advanced Medicine in La Crosse and the Bellin Emergency Department in Green Bay today and discussed the Health Care Stability Plan outlined in his Ambitious Agenda for Wisconsin. As proposed, Governor Walker’s plan would request a State Innovation Waiver to lower premiums for those in Obamacare’s individual market, enact legislation that prohibits insurance companies from denying coverage to people with preexisting conditions, and request a permanent waiver for the state’s SeniorCare program. The State Innovation Waiver, a 1332 Waiver, would allow Wisconsin to stabilize rising health care premiums in the individual marketplace. Governor Walker’s plan would help to cover expensive medical claims for health insurers that are participating in the marketplace. SeniorCare provides prescription drug coverage for senior citizens. 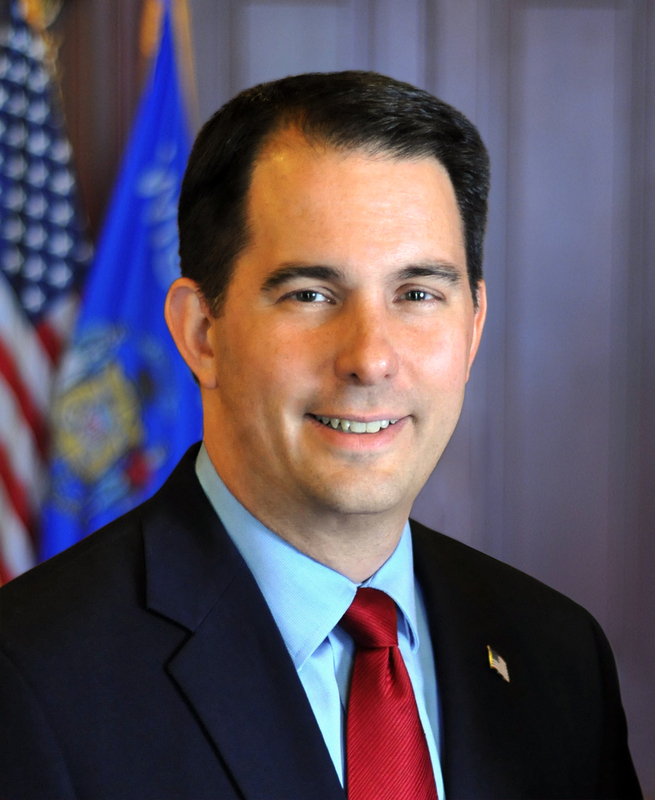 The state has successfully received four past waiver extensions, and under Governor Walker’s Health Care Stability Plan, the state would seek a change in federal law to make the SeniorCare waiver permanent for approximately 60,000 Wisconsin’s seniors who utilize the program each month.